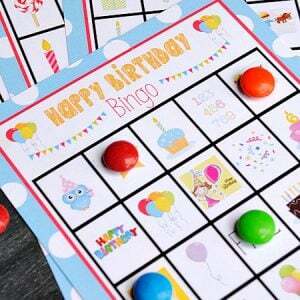 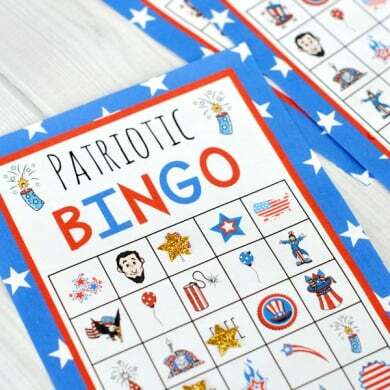 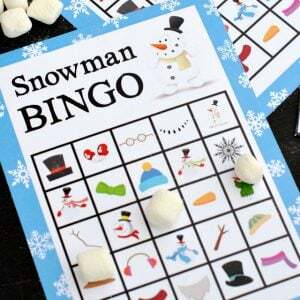 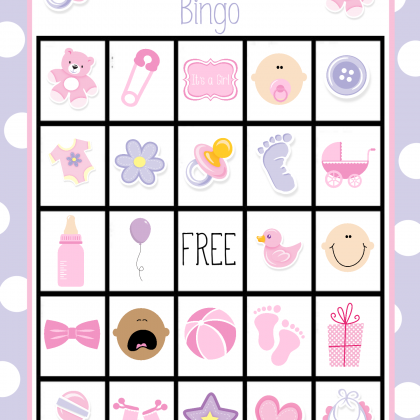 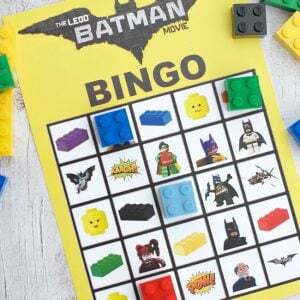 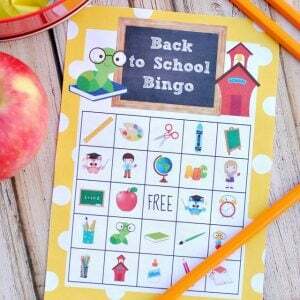 It's always fun to play Bingo with the kids and these kids Bingo cards are great for all kinds of occasions! 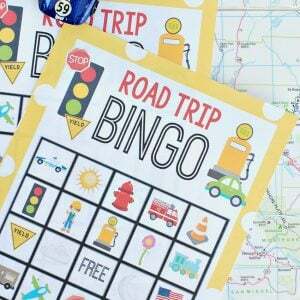 Bingo boards for holidays like Christmas and Valentine's, a fun alphabet game and even a printable road trip version. 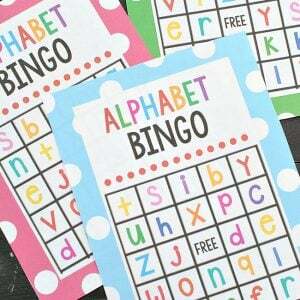 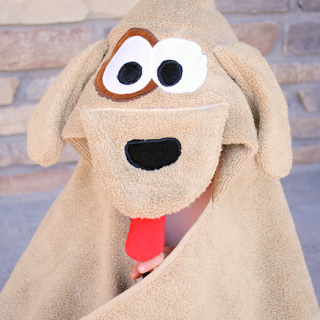 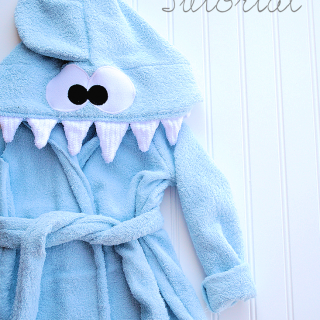 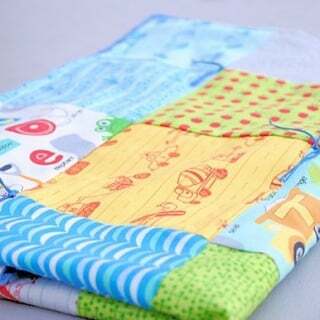 These work great for class parties or just for something to do when you want to have fun with your kids!